Who is counting down the days until Fishmas? We know we are! After your successful morning of catching "the BIG one" make sure you stop by our Open House! Julie Bayer will be at 108 Sumac that is located in the Aspendell Area from 9am-noon on Saturday April 26th. This is not your typical cabin. It is an amazingly well maintained, fully furnished home with loads of amenities and an incredible view! The beautiful Trex porch with vinyl railings wraps around three sides of the home and includes three decks on two levels with access from the master bedroom, laundry room and front door. Level access to the roomy two car garage makes winter parking safe and easy! 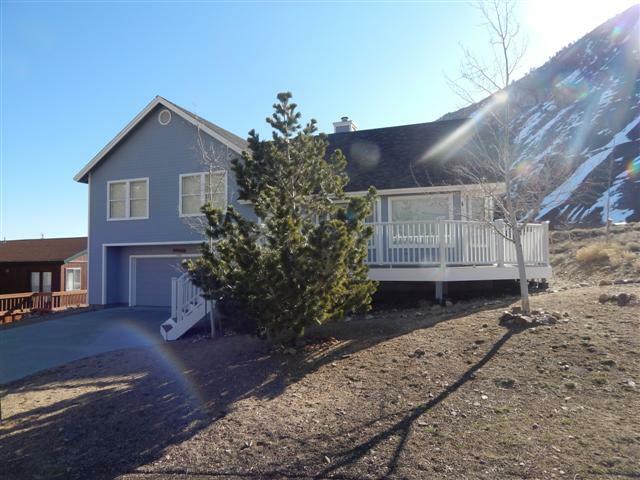 Two large full bathrooms upstairs and a convenient half bath on the main level. Spacious kitchen with pantry, wood flooring and ample counter space flows to the living room. 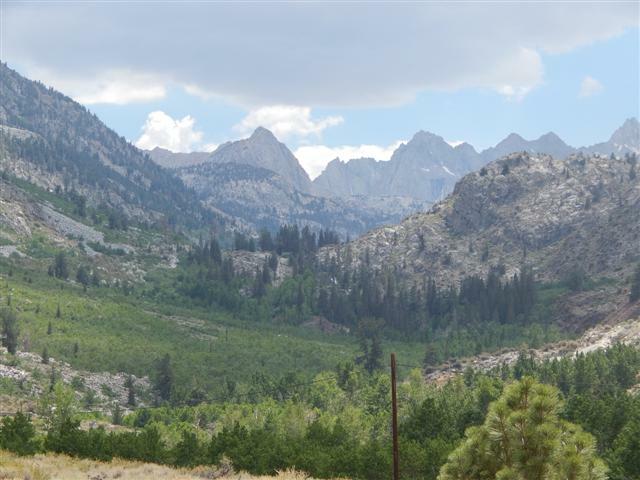 Live in comfort and enjoy serenity, beautiful mountain views, fishing, wildlife visits in your backyard, hiking and snowshoeing, just miles from Bishop. 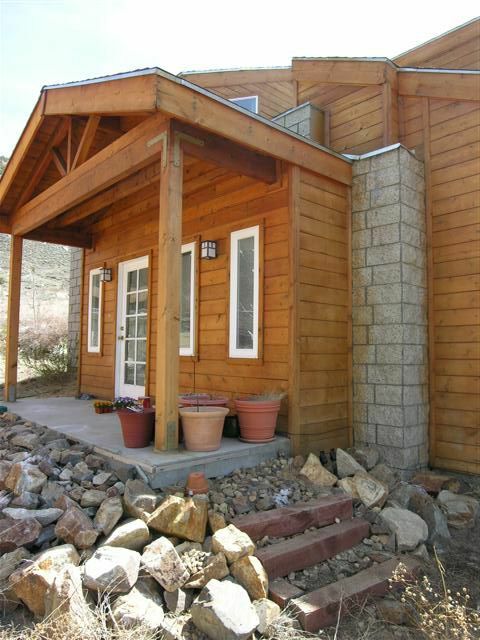 If you've been dreaming about owning your own rustic mountain cabin hideaway then this is it! One of the very best lots for views in the Aspendell area. Sit at your dining room table and watch the wildlife pass right by. A community water system, sewer, phone and internet service all adds up to a pretty luxurious spot to get away from it all. Fully furnished cabin makes it easy for you to start having fun immediately! Lake Sabrina and North Lake are just a short distance away. Lots of wonderful hiking trails, horseback riding available and great fishing. Cool, crisp nights where the stars seem so close you could catch one! Wouldn't you love to be able to escape and have access to hiking and fishing by just walking out your front door. We can make that dream a realty! If your unable to make the open house this Saturday, because your still reeling in the fish, just give us a call and make an appointment TODAY! !